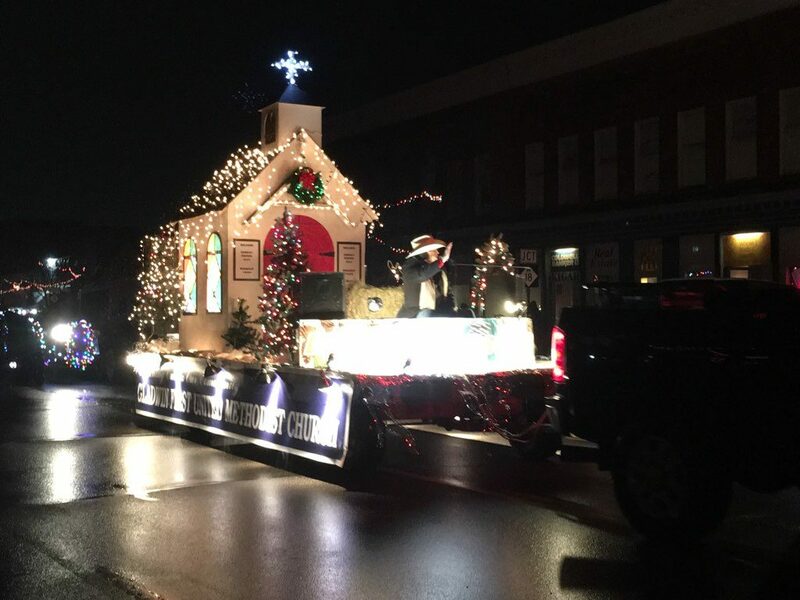 It ended up being a beautiful night for a parade. 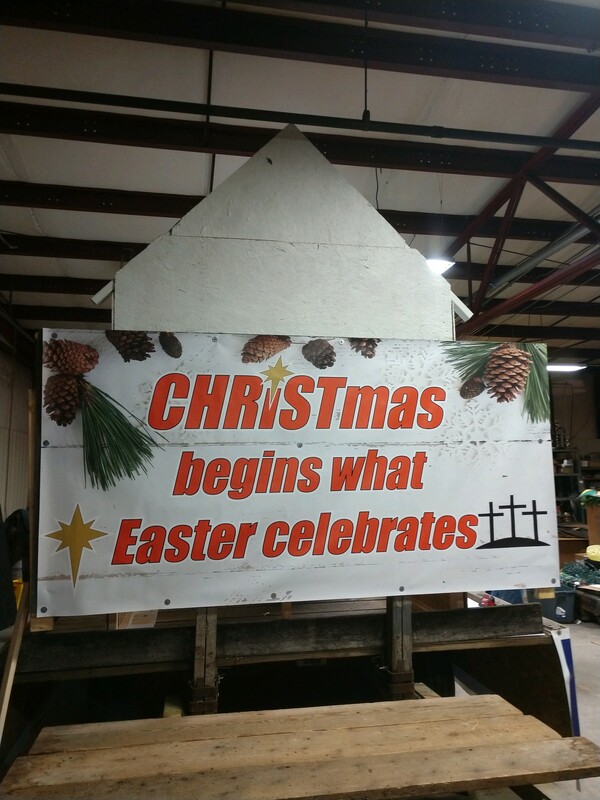 We had 96 float entries and 3 balloons. Gladwin Marching Band and fireworks were beautiful. 1st place goes to Kirk Cameron Forest Products. 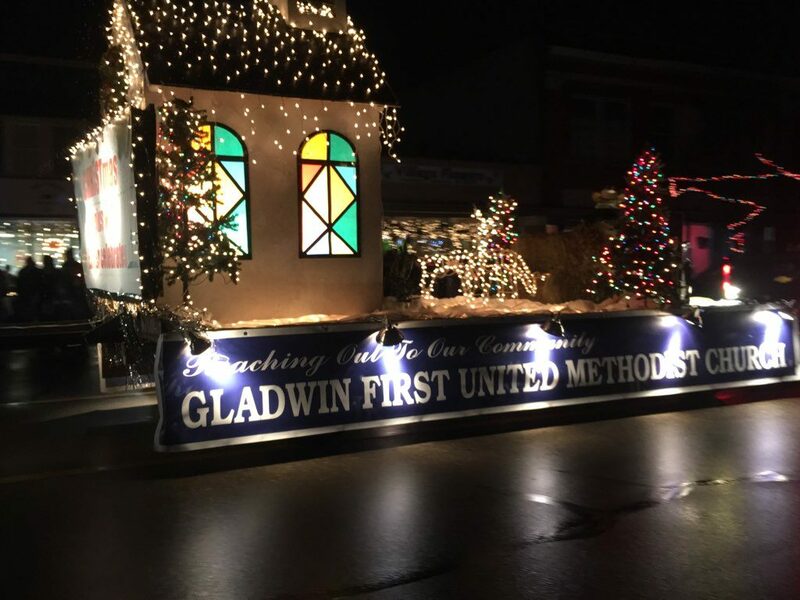 2nd place to Chris Muma Forest Products and 3rd place goes to Gladwin First United Methodist Church. Great job everyone!